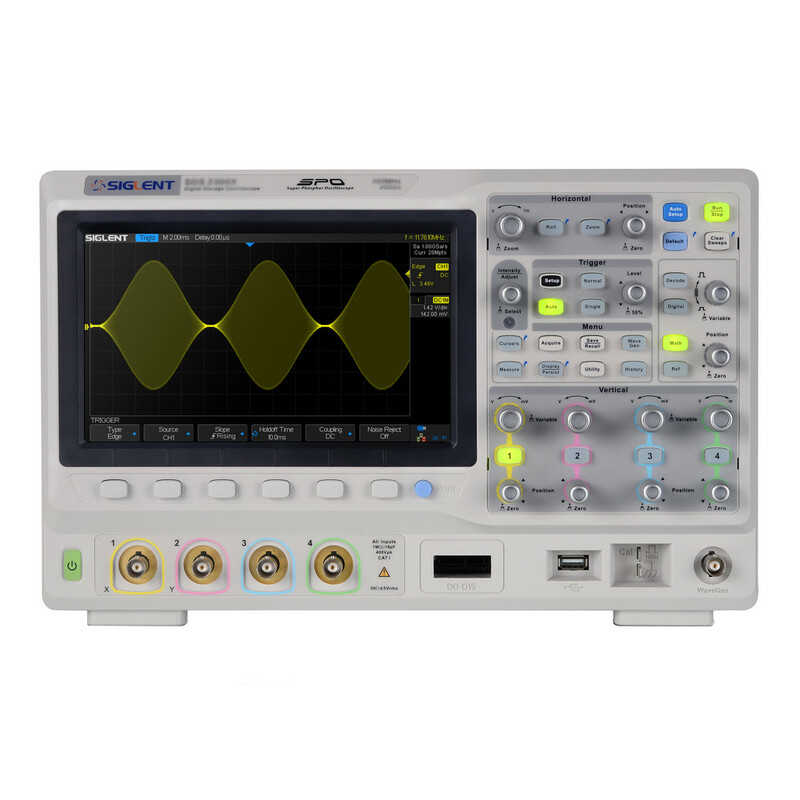 A good oscilloscope will help you save time and money on your electronics project. 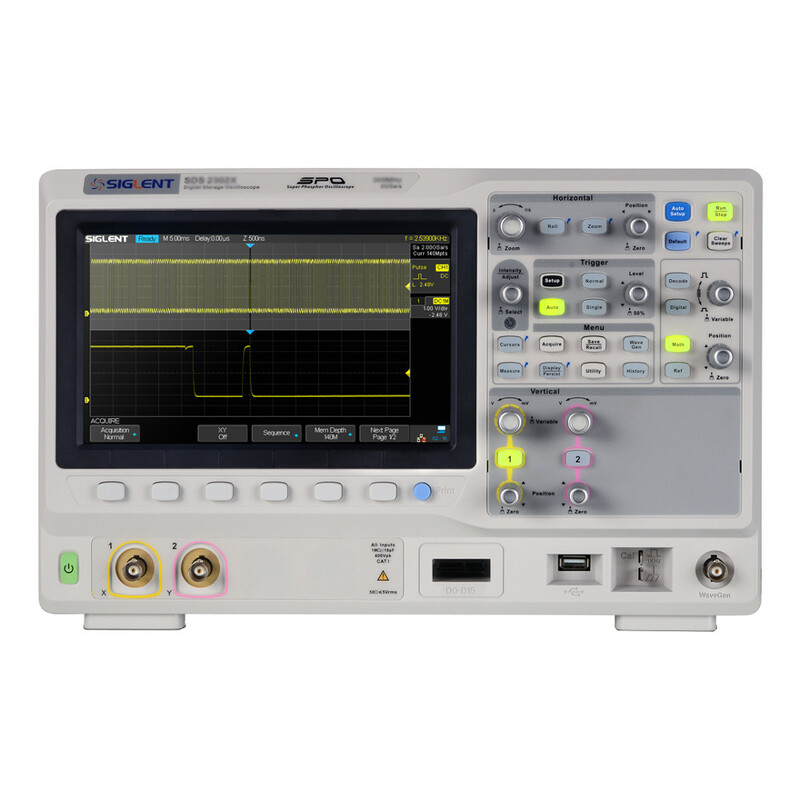 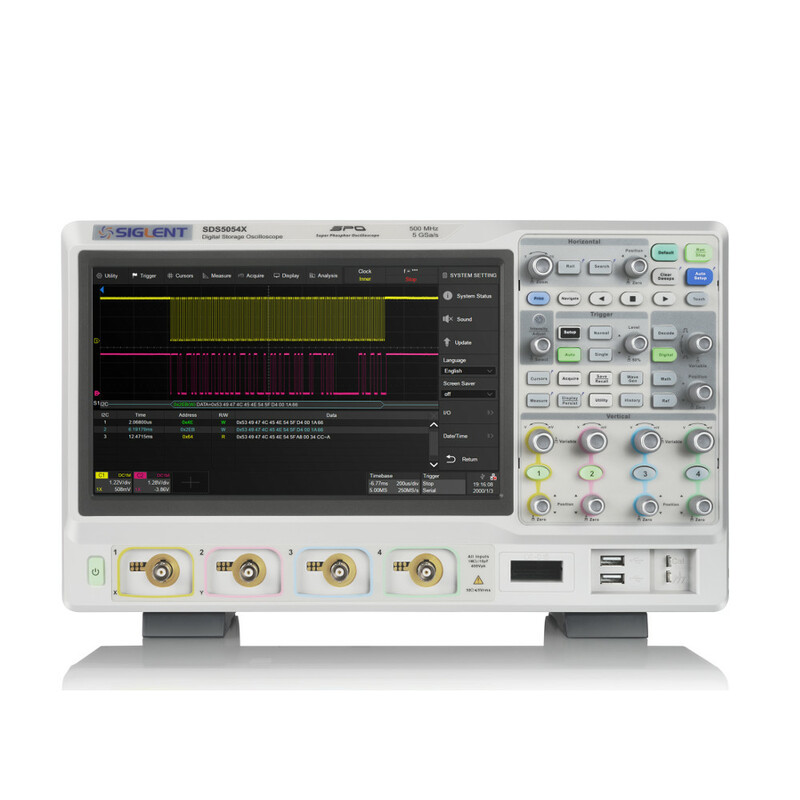 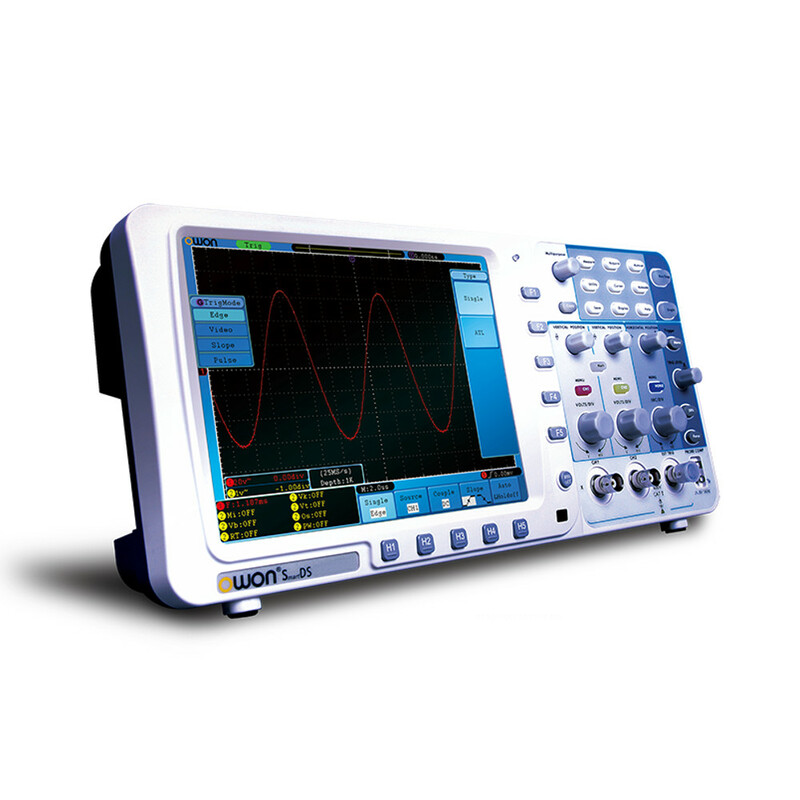 Shop our wide selection of bench top, USB, and handheld digital storage oscilloscopes (aka scopemeters). 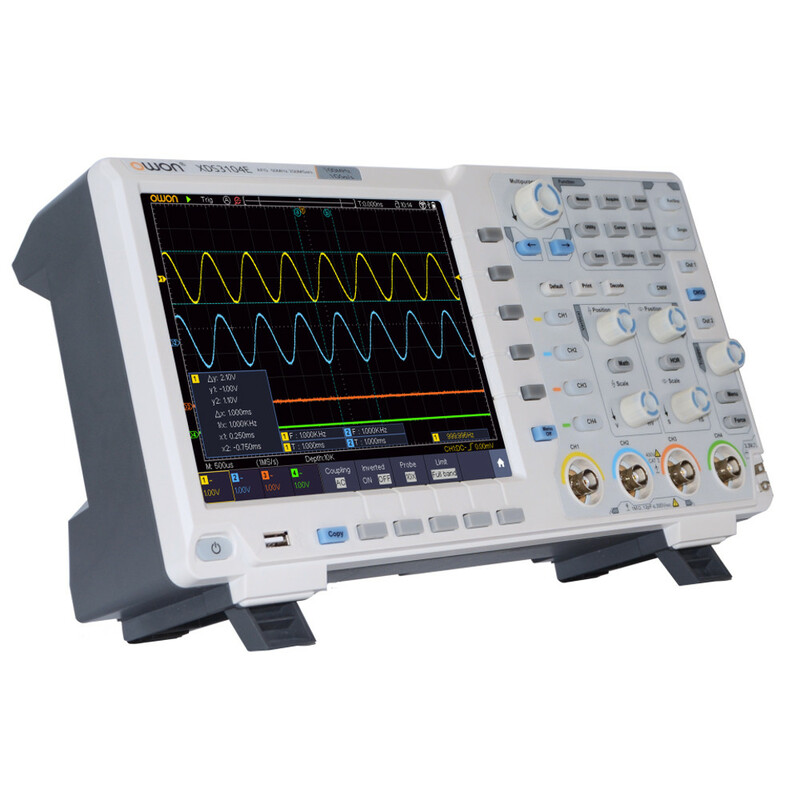 Our Hantek oscilloscope offerings have incredibly fast waveform update rates and impressive bandwidths. 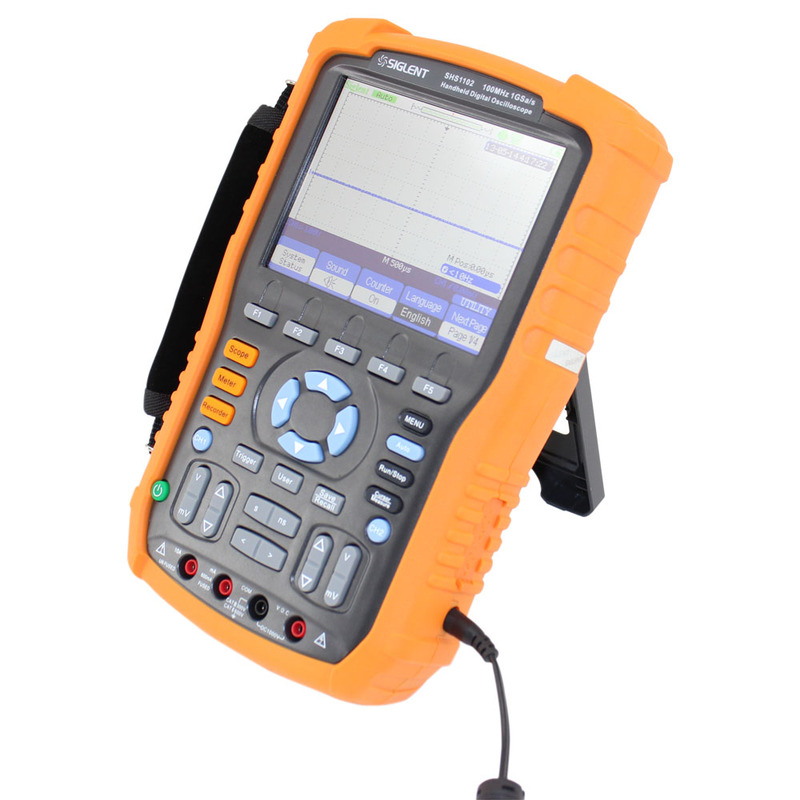 Handheld oscilloscopes are perfect for engineers and technicians on the go, and USB oscilloscopes are a great economical option. 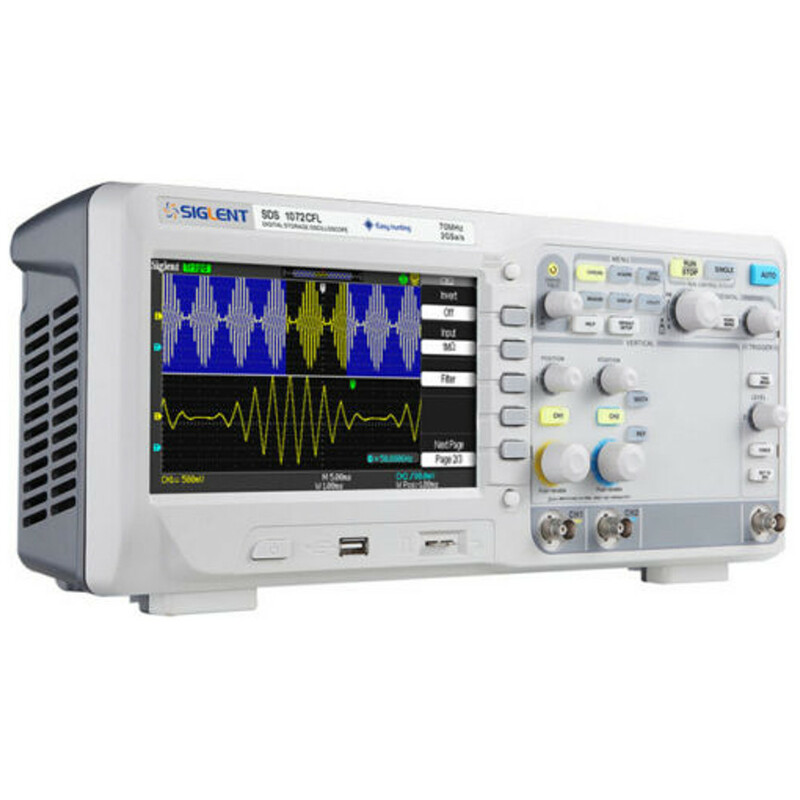 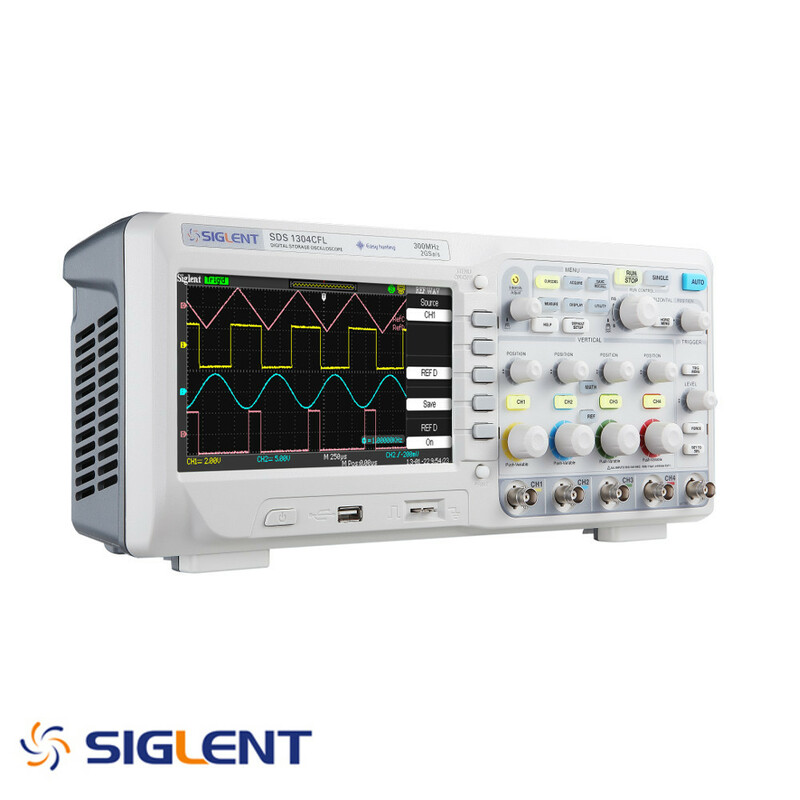 Our Siglent oscilloscopes feature some of the newest phosphor technologies available. 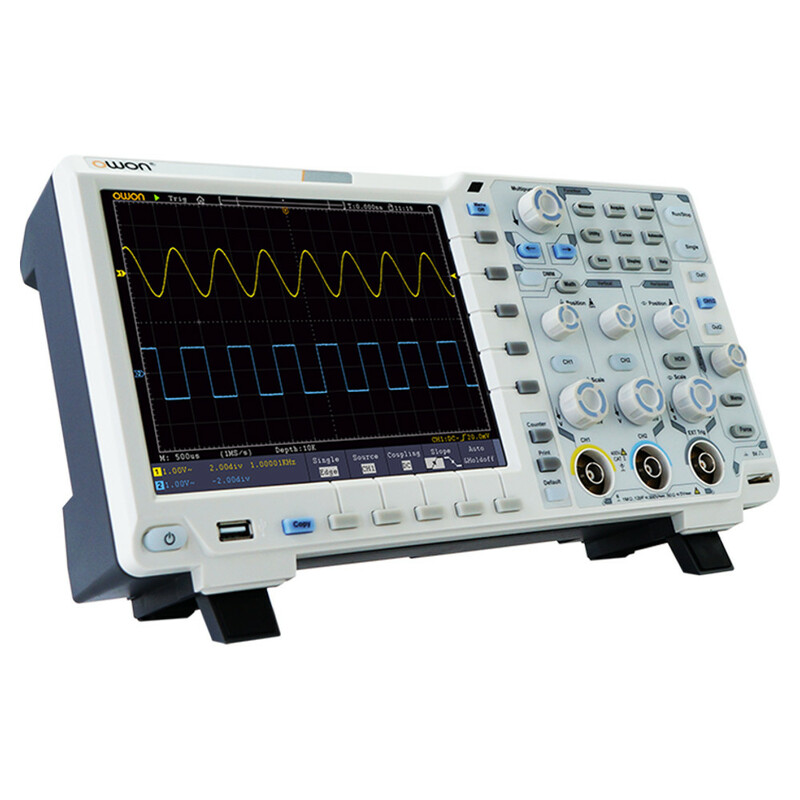 We carry digital oscilloscopes with built-in 6000-count digital multimeters as well as arbitrary waveform generator capabilities.